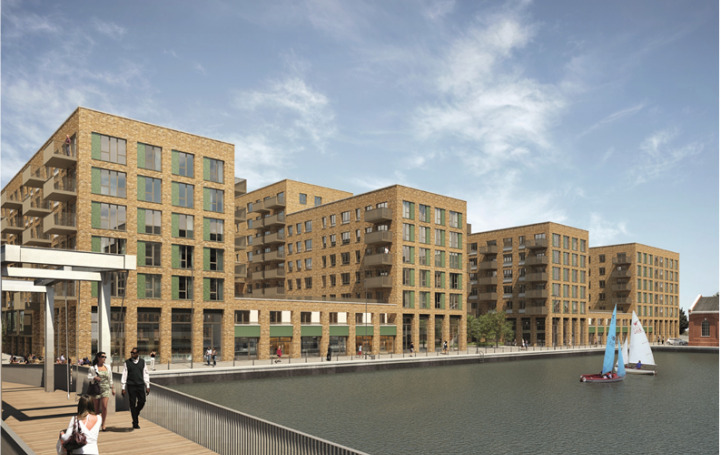 The Royal Albert Wharf development is a 9.6 hectare site, which is in the process of being regenerated and will provide in excess of 1,500 homes for the Royal Docks area. The scheme will provide approx 90,000 sq ft of commercial space, surrounded by garden squares and providing six moorings for local business boats. The commercial space is arranged within Blocks A, B and F with the first phase due to launch in Spring 2016. There is a variety of retail, restaurant, office and workspace accommodation, some with waterside views and some split level units all offering good value usable space for office occupiers and a good catchment for the retail and restaurant units. 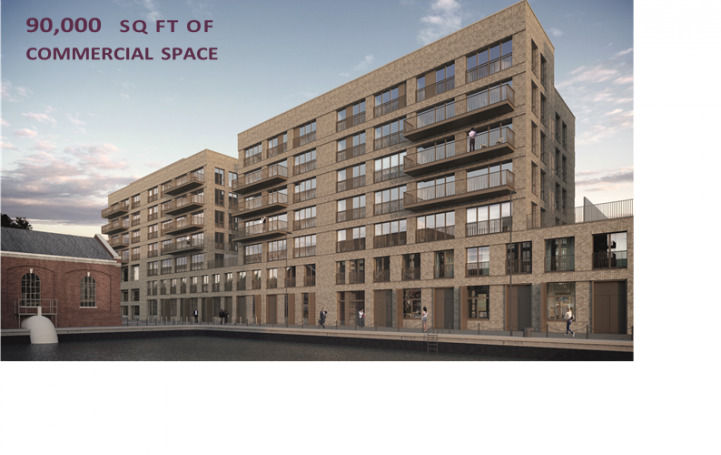 The premises form part of a large new build mixed use development known as Royal Albert Wharf, located to the south of Gallions Road within the London Borough of Newham. Lease Terms The units are available on a new Full Repairing and Insuring Leases for terms to be agreed.